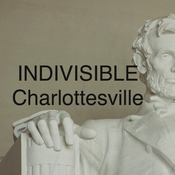 Sunday Morning Wake-up Call host Dan Gould talks with David Singerman and Corinne Cayce from Indivisible Charlottesville about its efforts to resist the Trump agenda. Topics include: Friday’s healthcare win, calling your Congressperson and protesting the March 31st Tom Garret town hall meeting. 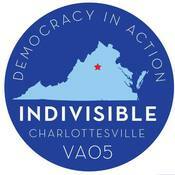 Additional resources for people living in Virginia’s 5th District who are interested in joining the resistance movement can be found in the Indivisible Guide as well as through Indivisible Charlottesville on Twitter.